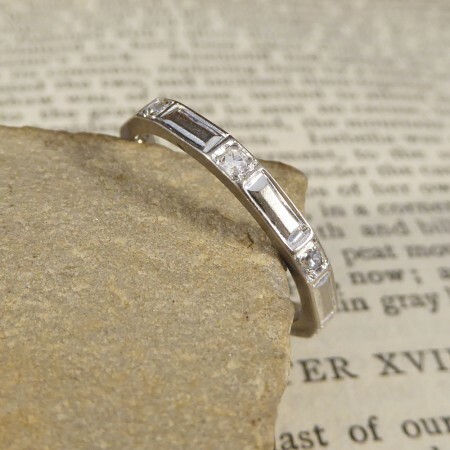 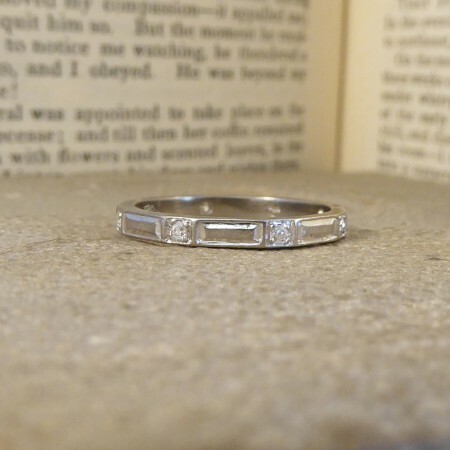 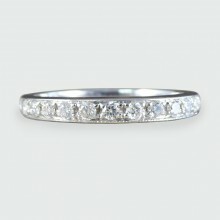 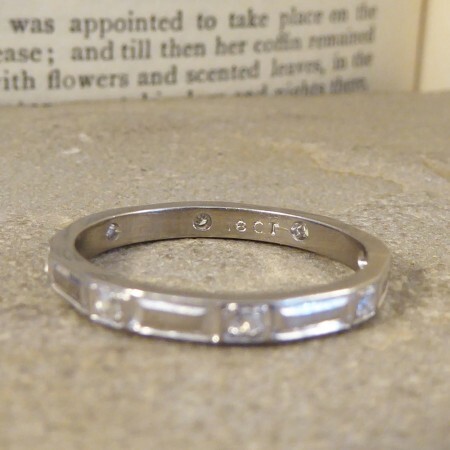 Such a beautiful Art Deco eternity ring fully hand crafted from 18ct White Gold. 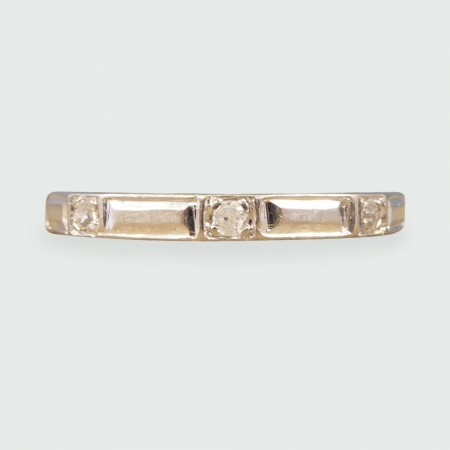 Symmetrically balanced all the way round are alternate rectangular panels and Diamonds, giving it an alluring of sparkle all the way around. 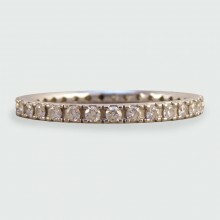 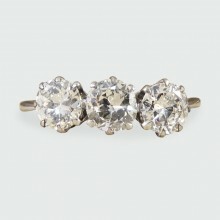 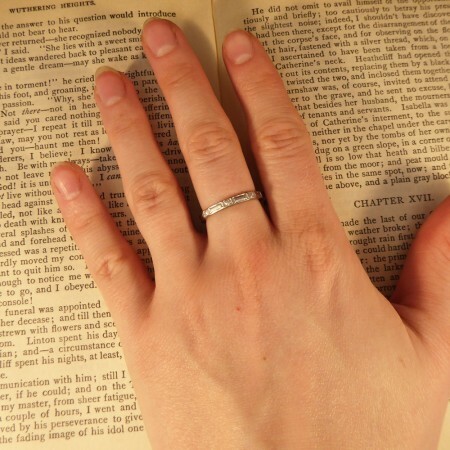 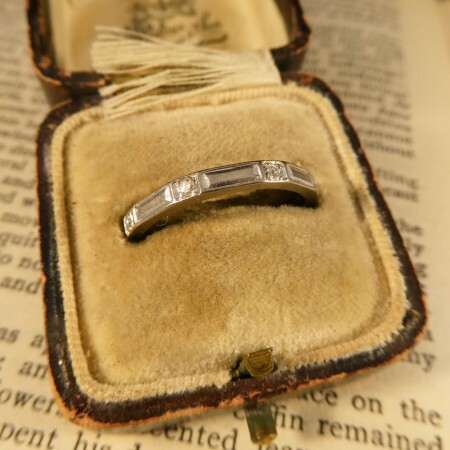 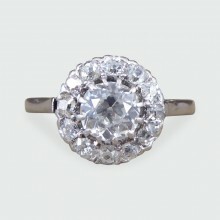 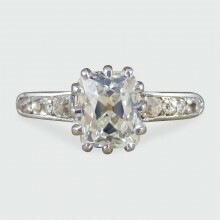 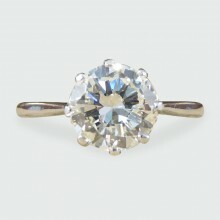 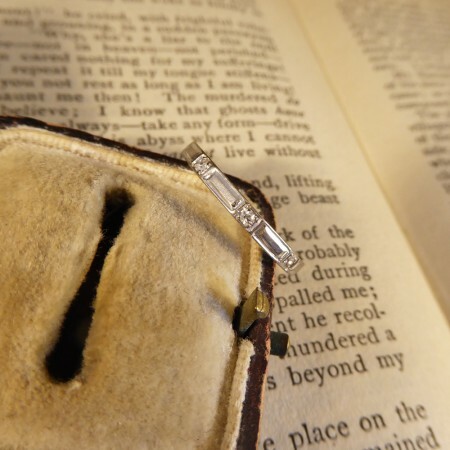 A very beautiful and subtle ring, showing such elegance and beauty and that quality does stand the test of time.